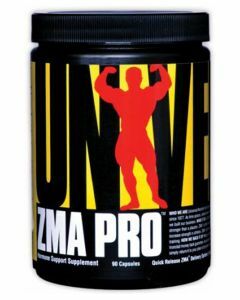 ZMA is a unique combination of highly bioavailable forms of zinc and magnesium plus vitamin B6. 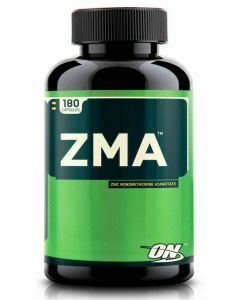 ZMA from Vital Labs was formulated for enhanced absorption of these critical nutrients to speed recovery from crackn' workouts. 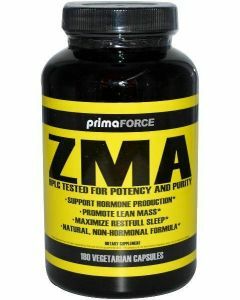 ZMA is a powerful all natural dietary supplement clinically proven to support and increase zinc, magnesium and vitamin B6.